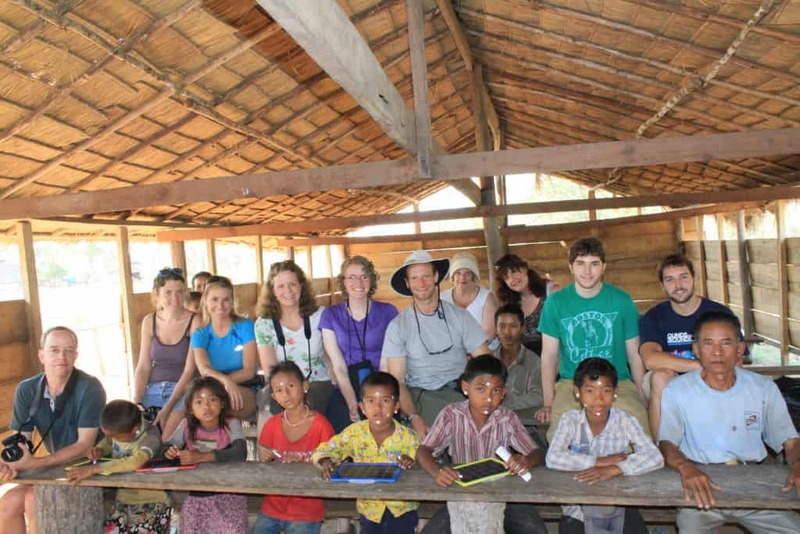 Help us design a first aid education program in a small under-resourced village in Cambodia! We’re looking for help from Nurses to design a first aid education program in a small under-resourced village in Cambodia. We’ve already supported a school here with a new kitchen, a bridge to protect the children from floods, and supplies. Now we want to teach the school’s teachers how to respond to children’s basic health issues – from common diseases to fractured limbs to domestic abuse. Will you honor us by giving your feedback on what you think would be the most important content for a 2-hour first aid education program? Your thoughts could save a life. Want to join us? Click here to join the trip! 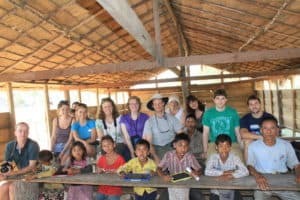 Please fill out this form to share your ideas about designing a First Aid Program for a small village in Cambodia. What are the most important first aid points to cover? We want village schoolteachers to know how to respond to children’s basic health issues - from common diseases to fractured limbs to domestic abuse. What do you think are the most important and helpful points to cover in a 2-hour class on First Aid? Infectious disease identification, ex: acute respiratory infection, diarrhoea, hep A, typhoid fever, Tuberculosis, dengue fever, Japanese encephalitis, malaria. Malnutrition (stunting, wasting & underweight) and Undernutrition. Injuries, ex: motorcycle & moped accidents, typical childhood injuries, domestic abuse. 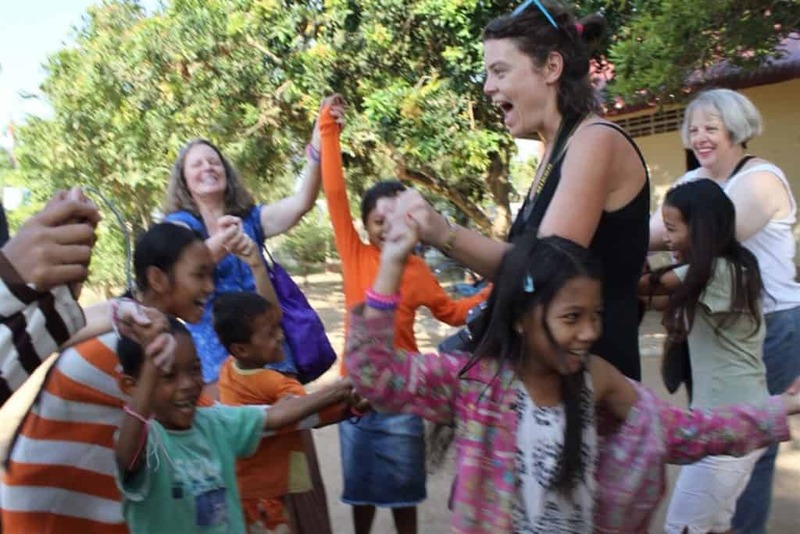 Cambodian villagers experience health issues such as dirty water, Hep B, broken bones, and lacerations that easily become infected. What do you feel a novice can do safely if trained in a 2 hour course? Tips or ideas for teaching & applying first aid with limited supplies? 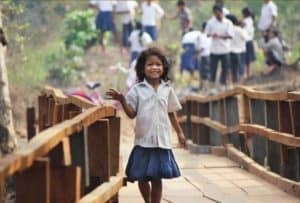 This school is in a tiny village in rural Cambodia, where access to western standard medical resources is extremely limited. What are the most important first aid supplies for them to have on hand? What alternative techniques might work in a pinch? Are there any other interests, causes or destinations you would like to see represented? Yes, please reach out with questions, and keep me updated on ways I can help, via occasional emails. I can opt out anytime. Yes, reach out to me if you have questions about what I wrote on this form, but I don't want any updates. No, I don't want to be connected. Thank you for your help! We may need to contact you about your insights. Please let us know the best email to reach you.